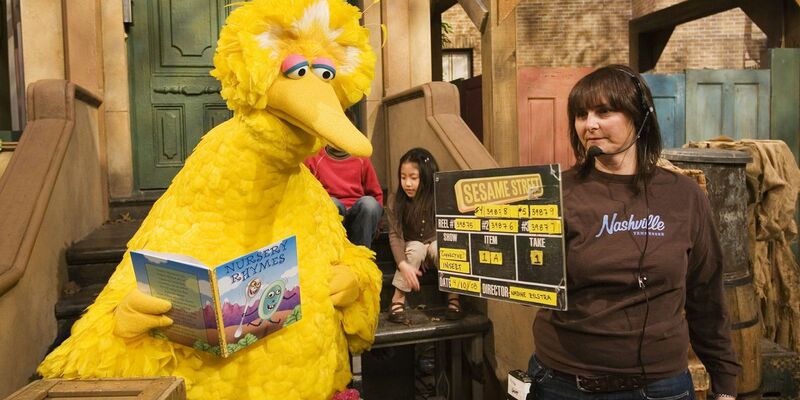 WOODSTOCK, Conn. (AP) — The puppeteer who has played Big Bird on "Sesame Street" is retiring after nearly 50 years on the show. Caroll Spinney announced in a statement Wednesday that he's handing over Big Bird and his other character, Oscar the Grouch, to younger performers. The 84-year-old joined "Sesame Street" at its inception in 1969. Spinney says he didn't feel like his work was important until Big Bird helped him find his purpose.